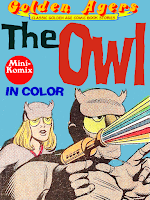 Golden Agers brings back the campy superhero, The Owl. 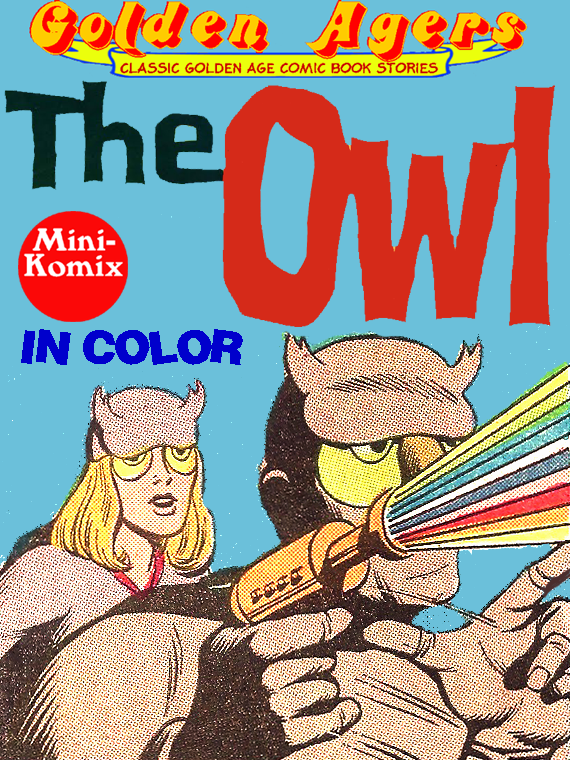 Along with his sidekick Owl Girl, the prince of avengers drives off in his Owlmobile to bash bad guys like the Birds of Prey, and the Terror Twins! Colorful crimefighting, and in color! You can download this at Lulu and Drive Thru Comics, plus as part of the Golden Agers: Heroes Collection Bundle.